Arizonans and visitors alike celebrate the state's appealing seasonal weather, but more than that, they revel in the year-round gorgeous feast of colors and textures of the outdoors. This book brings that eye-popping banquet of beauty to the pages for all to enjoy. 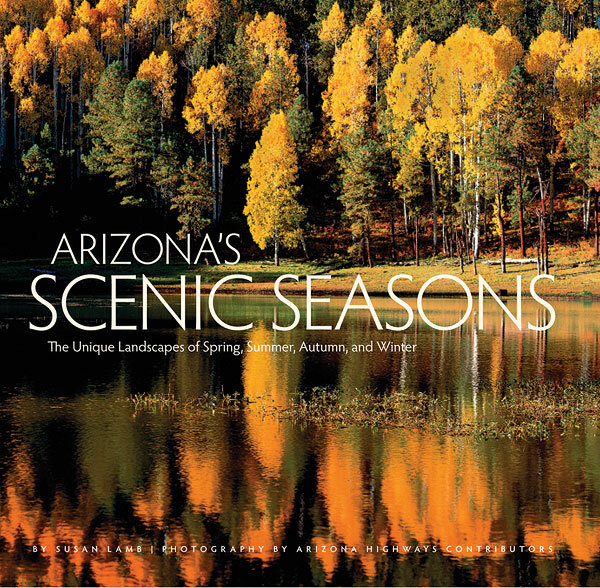 Readers will discover why Arizona ranks at the top for exquisite natural scenery.